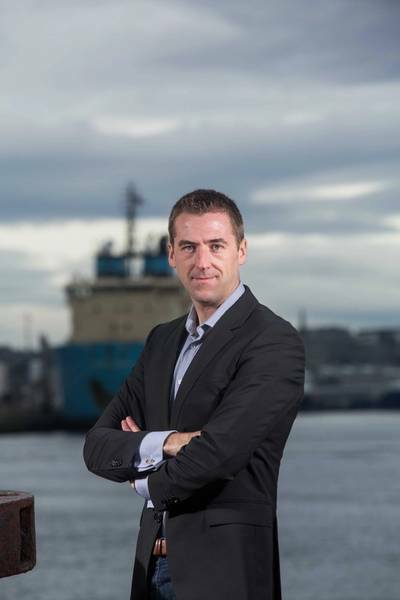 Flexible pipe specialist FlexTech has signed a contract for flexible pipe installation with Ocean Installer in a £500,000 deal. 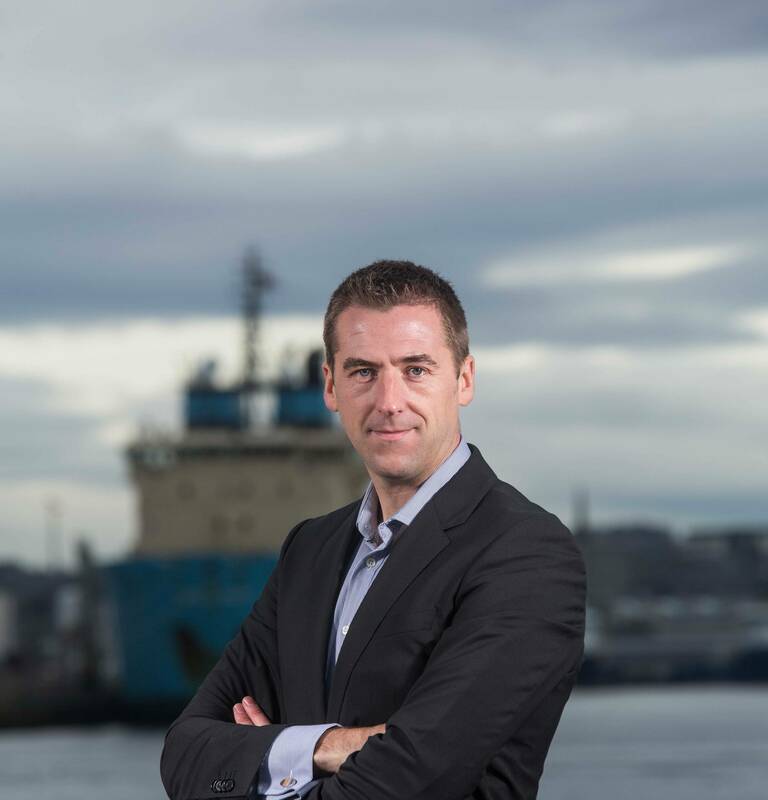 Aberdeen-based FlexTech will deliver the detailed design of a flexible pipe installation spread as well as installation analysis and project support to Ocean Installer, a subsea contractor specializing in subsea installation and engineering and construction services. The project will take place offshore Norway during the summer of 2015. FlexTech will also provide engineering support during the fabrication of the equipment, and the subsequent offshore campaign. 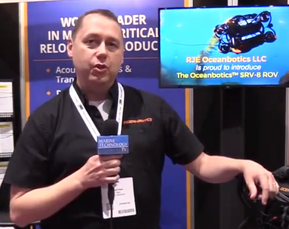 FlexTech Engineering Director, Craig Keyworth, said, “We’ve had prior experience working with Ocean Installer and I’m pleased to see that this relationship has continued to build based on delivering solid performance in a timely manner. We support our clients from project inception to completion and endeavour to form an integral part of their own team.